We understand food "holidays" with corporate backing (hello National Fig Newton Day! ), but the glut of days devoted to a particular dish can be far more mysterious. Like this Saturday, February 18's National Crab-Stuffed Flounder Day. Though none of us asked for this, it sounds tasty enough to partake. 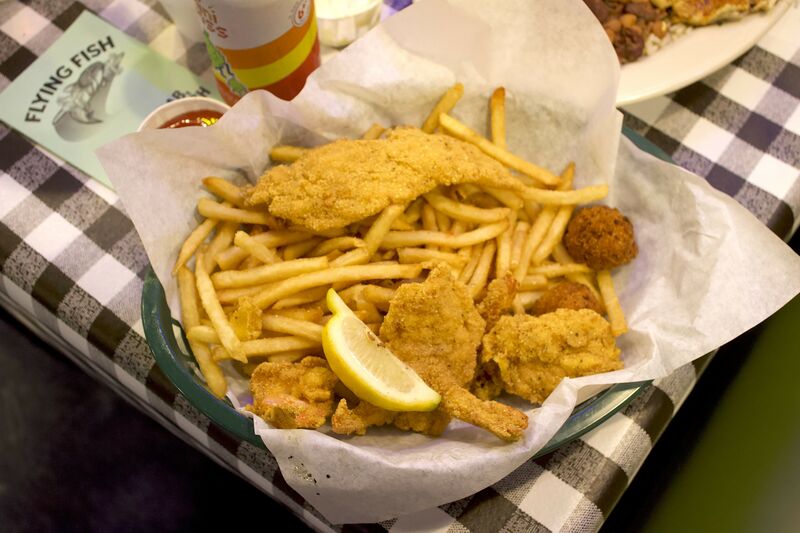 Crab-stuffed flounder recipes are especially popular along the Gulf coast, and there are plenty of Houston restaurants where you can sample this delicacy. 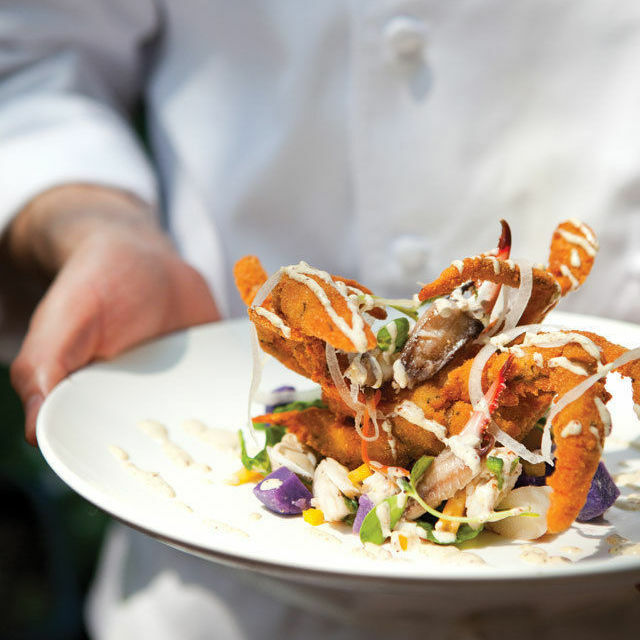 One of our favorites is Brennan's of Houston, where you can enjoy blue crab-stuffed Texas flounder. This dish is served with a crab and cornbread stuffing, oysters from Matagorda Bay and a chile corn sauce. But if you prefer to "celebrate" with your own handiwork, you can create a dish of crab-stuffed flounder at home pretty easily, too. It might look fancy but it's not difficult to put together. Crabs can be messy to eat, but use crab as an ingredient in your filling rather than serving it whole, and you can enjoy an elegant crab-based dish without the fuss. All kinds of sides would complement this meal, including mashed potatoes or fries, spinach, green beans, mac 'n' cheese, baked potato, green salad, or mixed steamed vegetables. Actually, pretty much anything you can imagine as a side will go just fine. 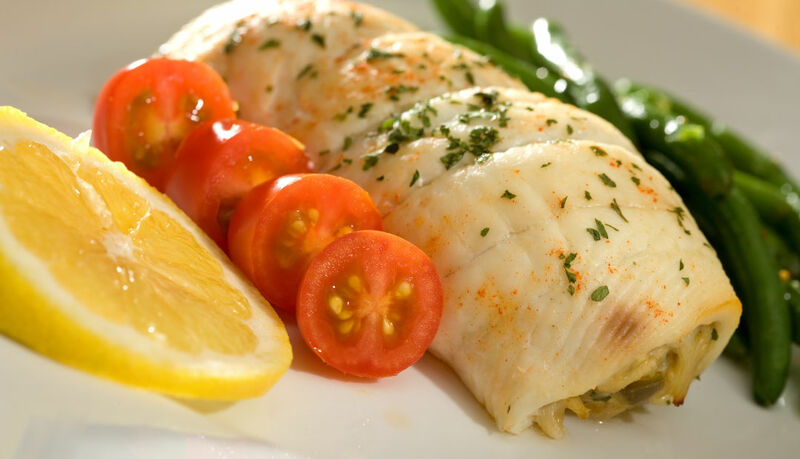 Crab-stuffed flounder is usually made by stuffing a crabmeat-breadcrumb-and-butter mixture into a whole flounder. Sometimes the crab mixture is rolled up into the filets to make roulades instead. Both ways are good. This seafood delicacy is then baked in the oven until it's cooked through, and served hot. 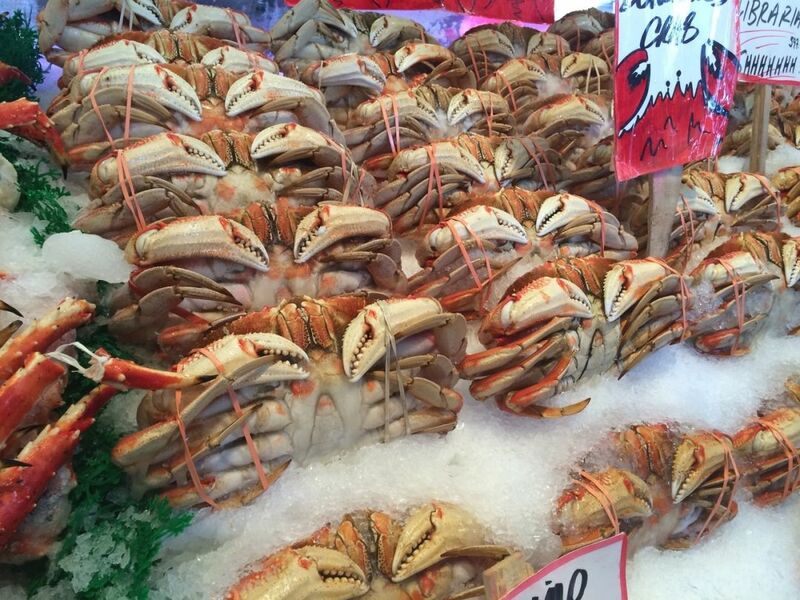 There are different types of crabmeat you can use. Jumbo lump crabmeat is big, snow-white chunks. Back fin crabmeat flakes into smaller chunks. 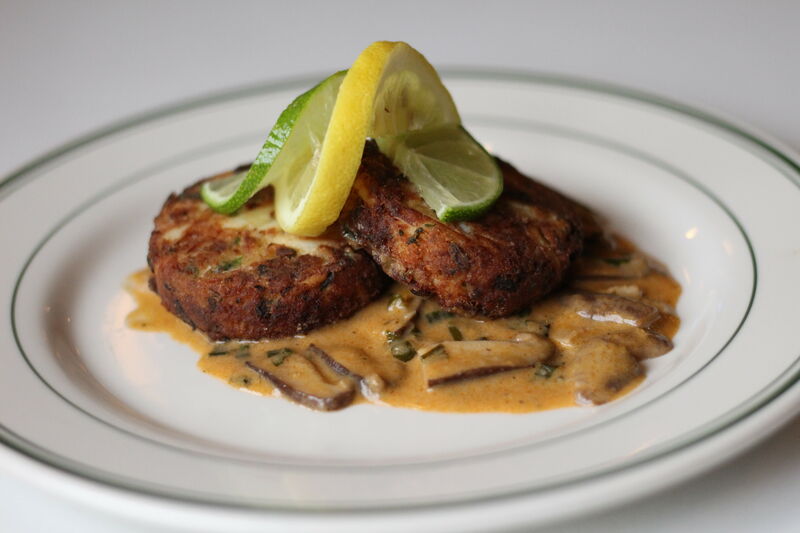 White crabmeat (flaked crab) is good for crab cakes, since the flesh blends easily with the other ingredients. Claw crabmeat is really tasty too. We recommend white or claw crabmeat for your stuffed flounder recipe. Fresh is best, but canned is also fine if you're on a budget. Pick through the meat and discard any tiny bits of cartilage or shell you might find. You probably won't find any, but it's always worth double-checking. Flounder is delicate, sweet and mild, and this flatfish pairs beautifully with the distinctive taste of crab. 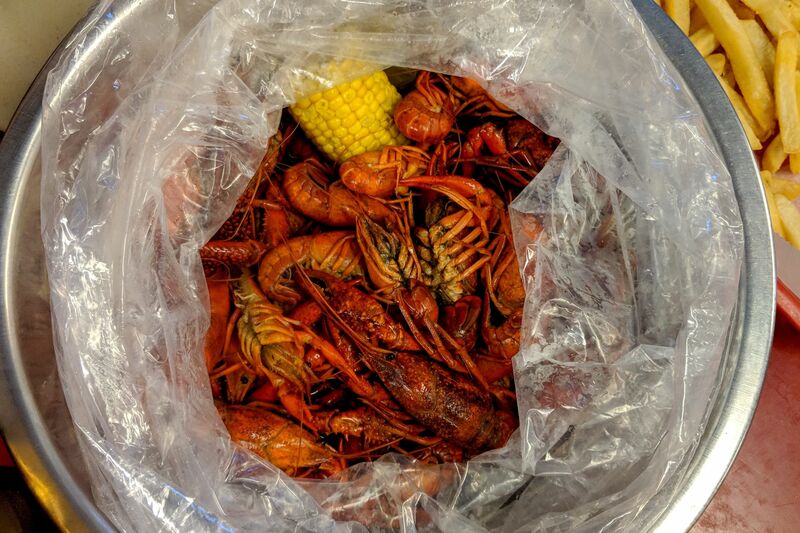 Buy it from H-E-B, Randall's, Kroger, or another local grocery store for about $14 per pound fresh or $4 per pound frozen. If you're using the frozen kind, thaw it overnight in the refrigerator and pour off any excess liquid before using. If you prefer another type of fish or can't get flounder, you will find the crab filling goes just fine with pretty much any white fish. Interestingly enough, February 18 is also National Drink Wine Day, so pair your crab-stuffed flounder with a chilled riesling or chardonnay and celebrate these two occasions simultaneously. Cheers! This recipe serves two people. 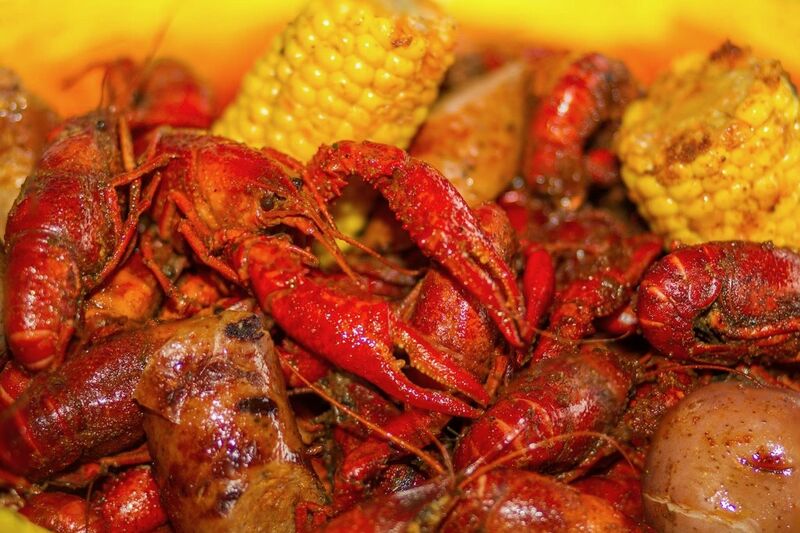 We'll be using cayenne pepper, garlic, paprika and onion powder to boost the flavor, along with onion, bell pepper and celery—the "holy trinity" of veggies found in Cajun cuisine. Preheat the oven to 350 degrees. Sauté the celery, onion and bell pepper in the oil and butter in a skillet over moderate to high heat. Keep cooking and stirring until the onions are translucent, then set mixture to one side. Stir about 1/2 teaspoon each of cayenne, onion powder, garlic powder and paprika (or adjust the quantities as you like) with the crabmeat, then add the sautéed vegetables, as well as the panko, egg and mayonnaise, and stir well to mix. Season the fish filets with salt and black pepper. Put half the crab mixture on one end of the fish, then roll it up tightly, leaving seam side facing down. Repeat with the other filet and remaining crab mixture. Sprinkle the spice mixture over the fish and sauté for a couple of minutes in a hot oiled pan. Now put the fish in the oven for about 4 minutes or until the fish is cooked through. Serve with your favorite side dishes.